The Philippines is decorating to boost our tourism industry to attract travelers from around the worLd. We did as per statistics! 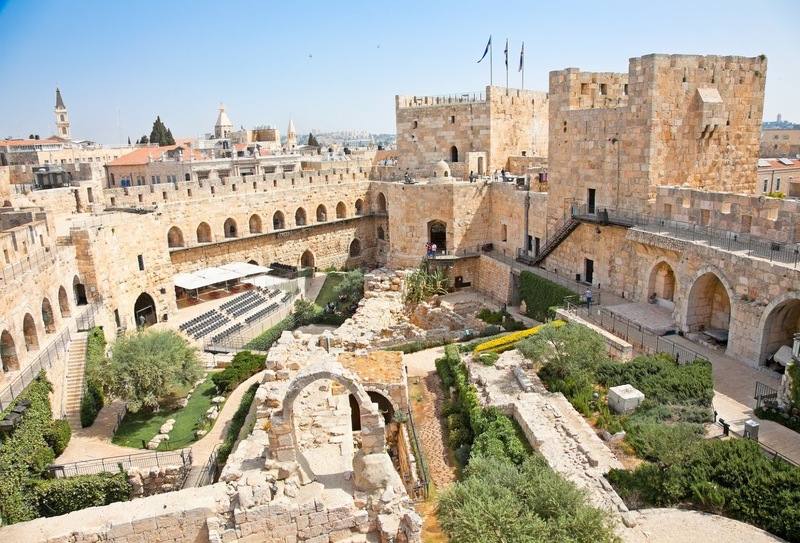 One country is known for its culture from across the globe, Israel is expecting Filipinos to visit the richest in history, the Holy Land and the Israeli government is willing to accommodate 60,000 Filipinos to strut around all over Israel. After the Philippine Airlines and the Israeli government had its agreement that more direct flights from Manila-Tel Aviv will be happening. “I think if PAL would open direct flight to Israel, Filipino tourists visiting Israel would reach easily from 50,000 to 60,000 by next year,” Israeli represenative said. Some 30,000 Filipinos work in Israel, most of them as caregivers.